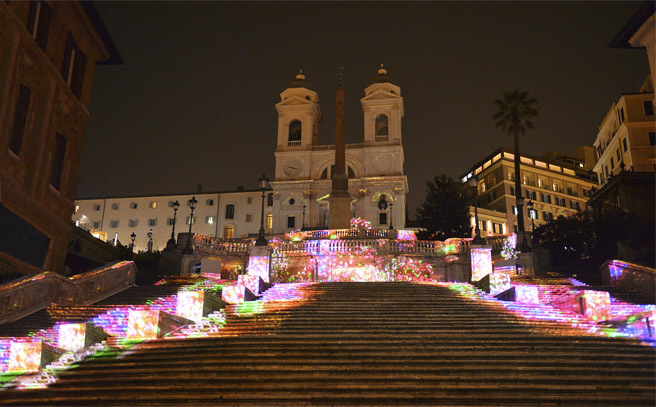 The Italian city of Rome has reopened its Spanish Steps after cleaning and restoration financed by Bulgari.One of the most important symbols of Rome, “Spanish Steps” is re-opened after a long restoration period financed by the world famous jewellery and watches brand Bulgari. The restoration, which covers many major processes like cleaning and balancing the marble steps, fixing of broken or damaged parts and refurbishing of the original lighting, started at the last October. 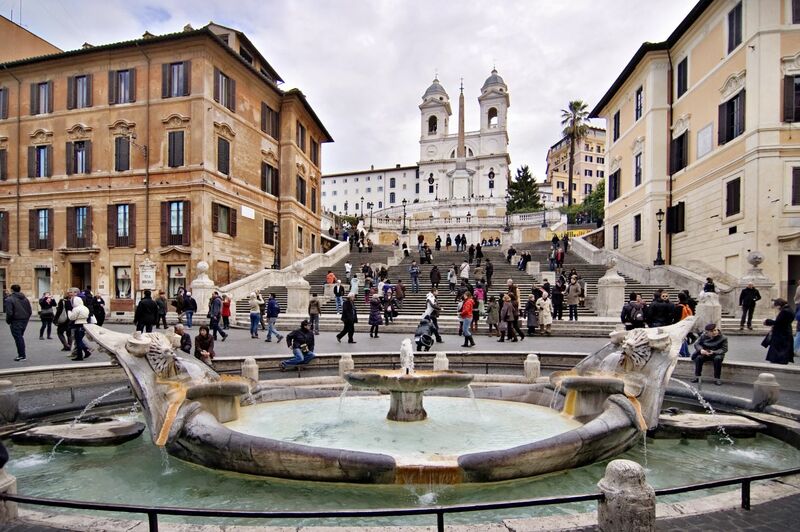 The Spanish Steps has also become the main topic of Italy regarding Paolo Bulgari’s offer for restriction of tourist around the area in order to avoid sudden damage after a long restoration period. Though the idea was supported by the luxury stores in Via dei Conditti like Gucci and Prada, it was not accepted by the authorities. 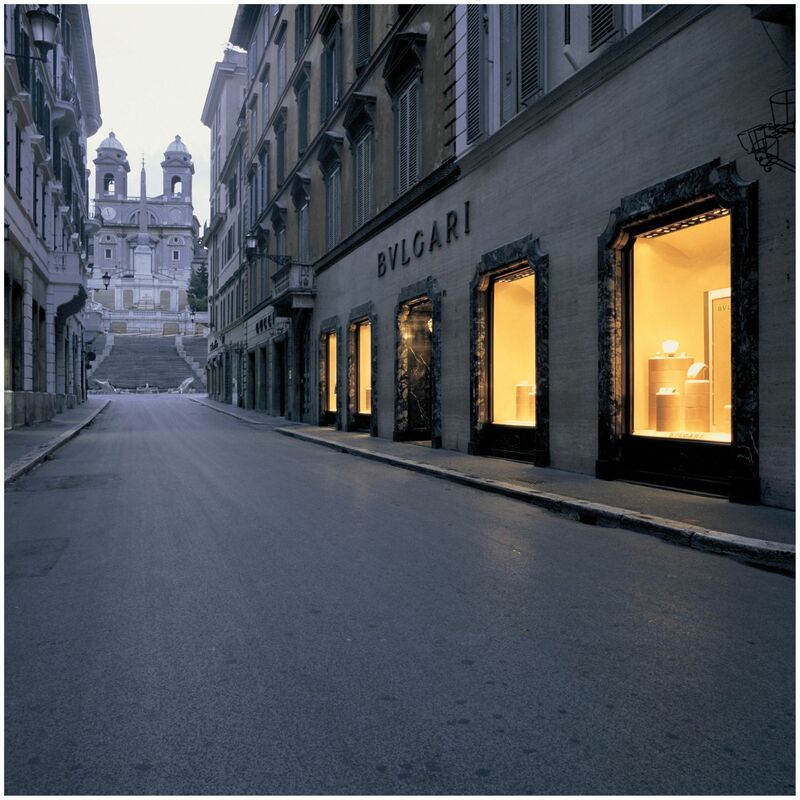 The support of luxury brands for cultural heritage and historical buildings is not limited to Bulgari only. Fendi donated 2,5 million Euros through an exclusive fashion show for the renovation of the famous Trevi Fountain. 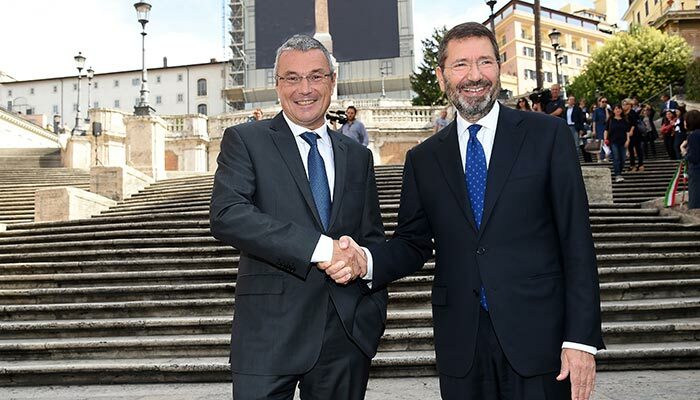 Tod’s on the other hand became the sponsor for the restoration of Colosseum with a budget of 25 million Euros. Piaget had gained attention with its support for the expanding and restoration of Princess Grace of Monaco rose garden.